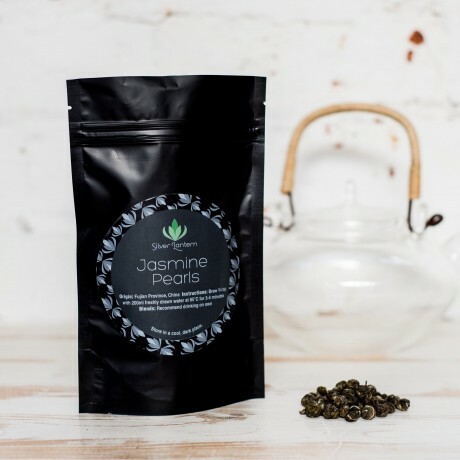 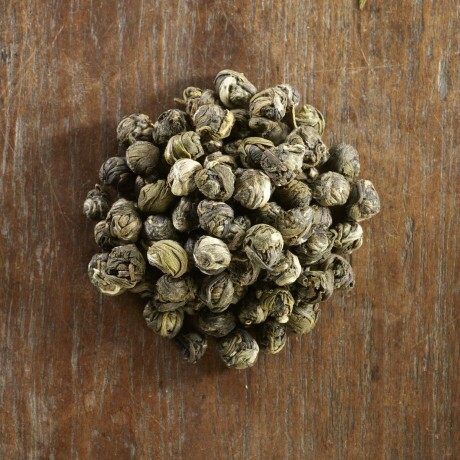 A stunning tea made from high grade handrolled green tea infused with jasmine. 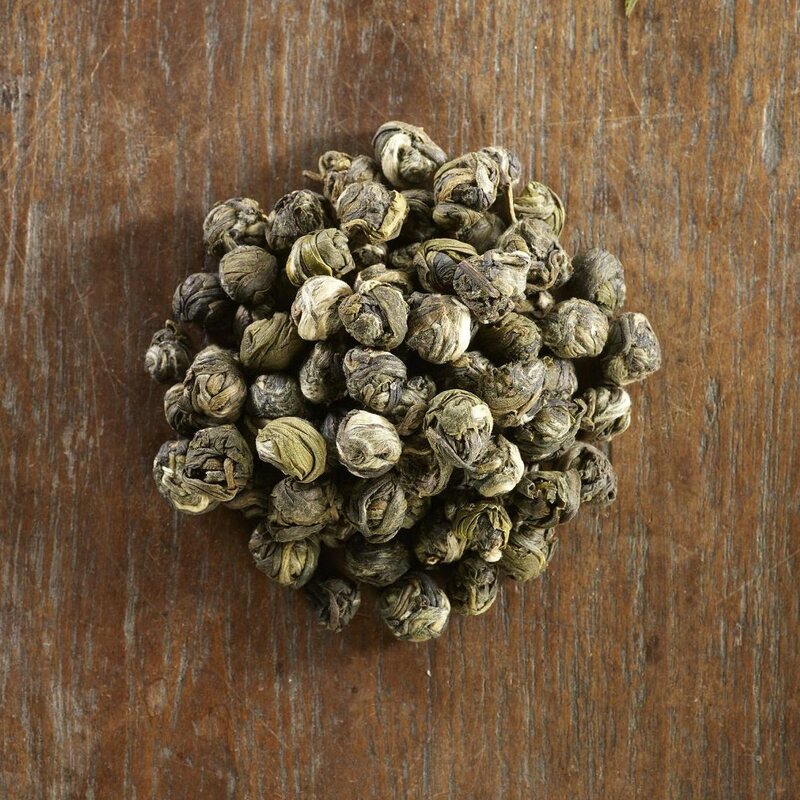 Only a few pearls needed to make a delightfully refreshing drink. 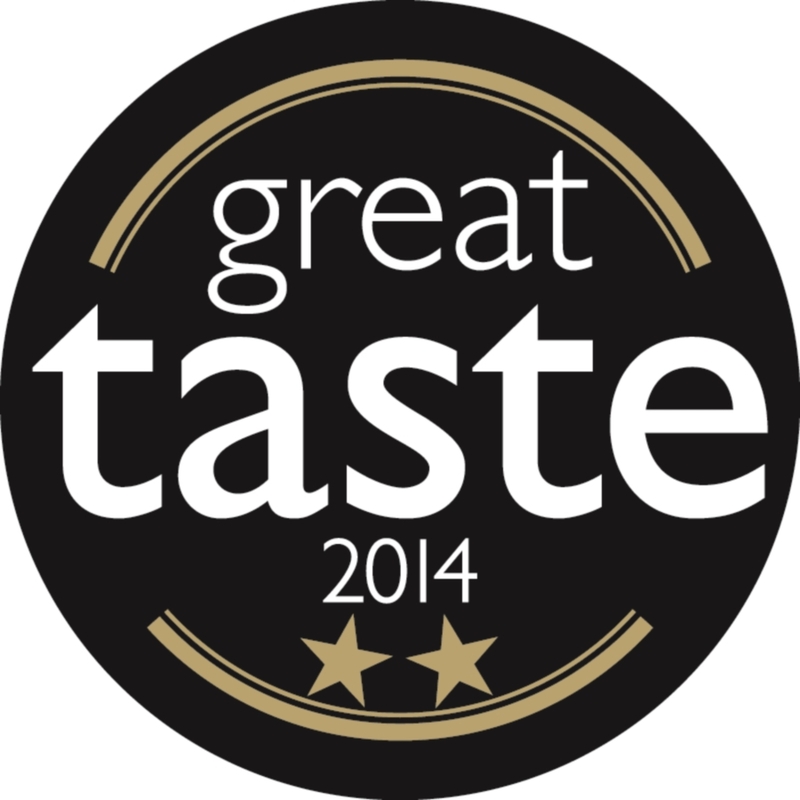 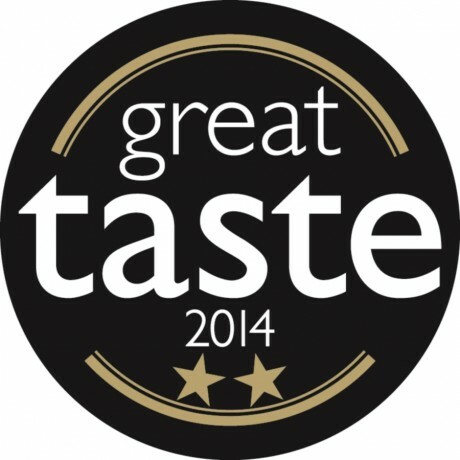 Winner of 2 Gold Stars at the 2014 Great Taste Awards.